Michael Abraham is a Principal of the firm. 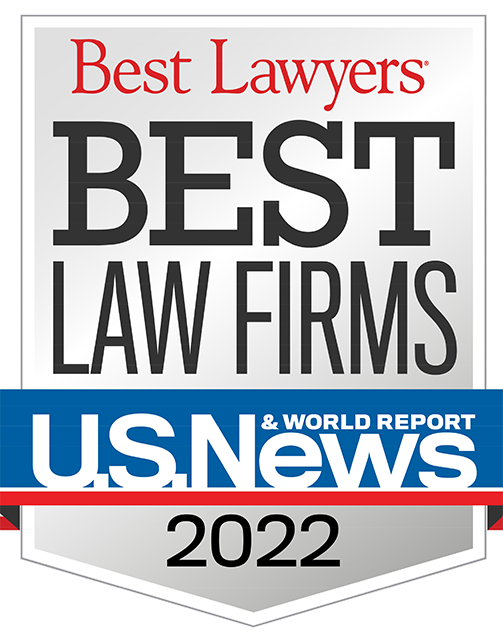 He has successfully tried cases and counseled large health care companies, high tech companies, major financial organizations, large corporations, national chains, franchisors and international law firms. He is the head of the firm’s award winning eDiscovery practice group which has experience in multi-terabyte events. 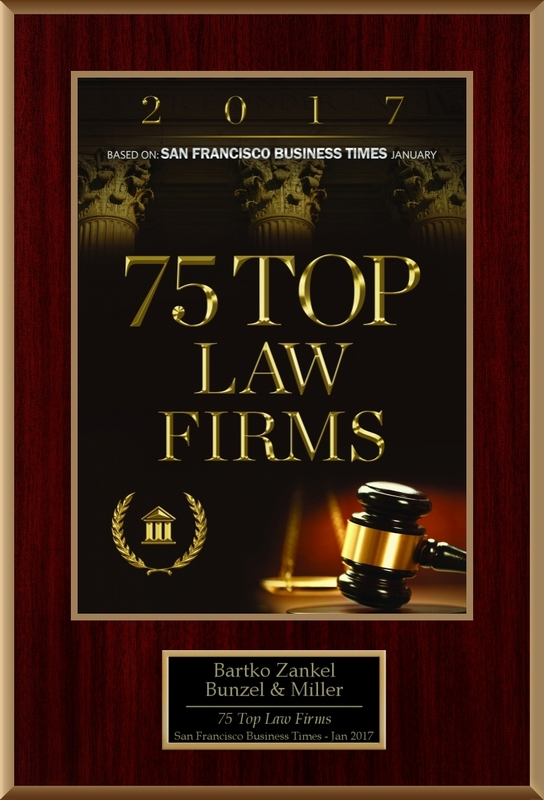 His expansive trial experience includes favorable verdicts for his clients in matters involving privacy claims, data breaches, unfair business practices, antitrust claims, breach of contract, real estate transactions, tort liability, security violations, officer and director liability, franchise law violations, employment claims, environmental claims, Proposition 65 claims and breaches of fiduciary duty. Among Mr. Abraham’s jury wins is a defense verdict at the conclusion of an 8-week antitrust trial in the United States District Court of the Northern District of California. The resulting judgment was upheld by the Ninth Circuit Court of Appeal. Defense of hundreds of California Proposition 65 cases. Defense of nation’s largest franchisor in high stakes real estate and tort actions. Mr. Abraham obtained an order striking the class allegations in a data breach case at the pleading stage. The trial court in Alameda County Superior Court’s complex litigation department agreed that individualized issues concerning causation and mitigation, as well as the client’s right to present defenses to individual’s claims, made the action inappropriate for class action treatment. Mr. Abraham obtained an extraordinary writ from the California Court of Appeal dismissing the plaintiff’s complaint without leave to amend in a data breach case in the healthcare industry in which there was a $4 billion exposure for Mr. Abraham’s client. Sutter Health v. Superior Court (2014) 227 Cal.App.4th 1546, review denied Oct. 16, 2014. The California Court of Appeal adopted Mr. Abraham’s analysis set forth in his Amicus Curiae brief resulting in a dismissal of plaintiff’s data breach case against the Regents of California. Regents of University of California v. Superior Court (2013) 220 Cal.App.4th 549.